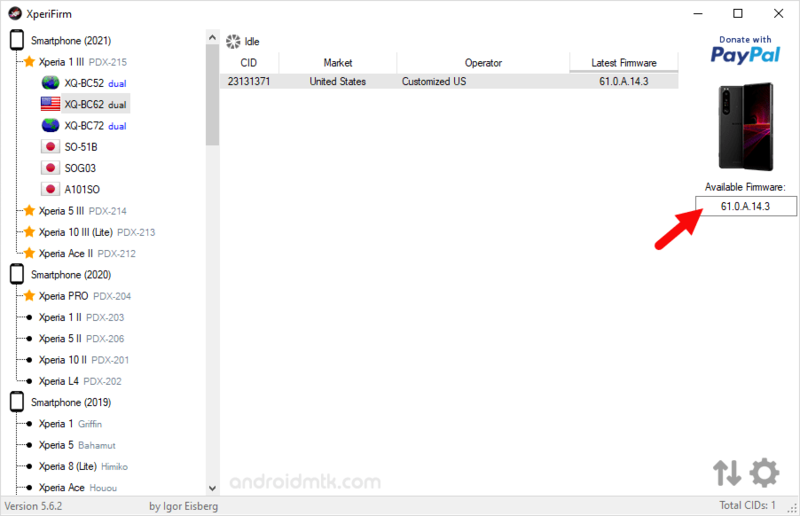 These are the instructions to use XperiFirm Tool to Download the Stock Firmware of Sony Xperia Smartphone and Tablets. 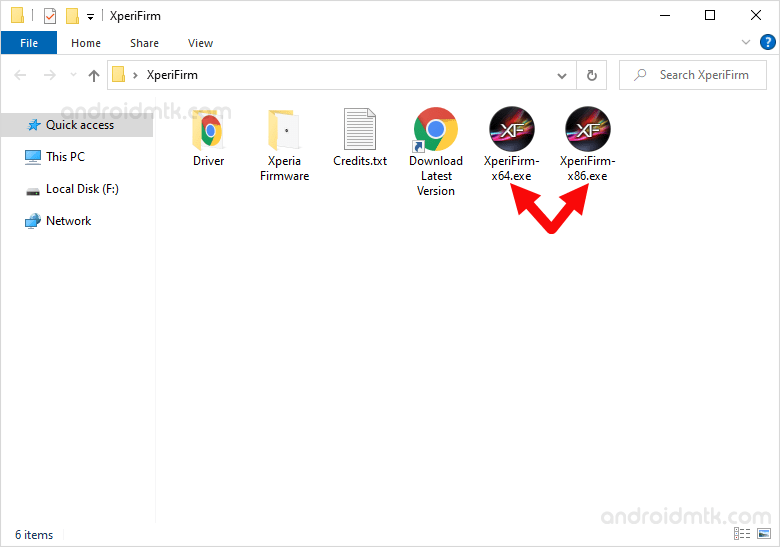 Requirements: You need to have a Sony Xperia device and Windows Computer to download the firmware using the XperiFirm Tool. 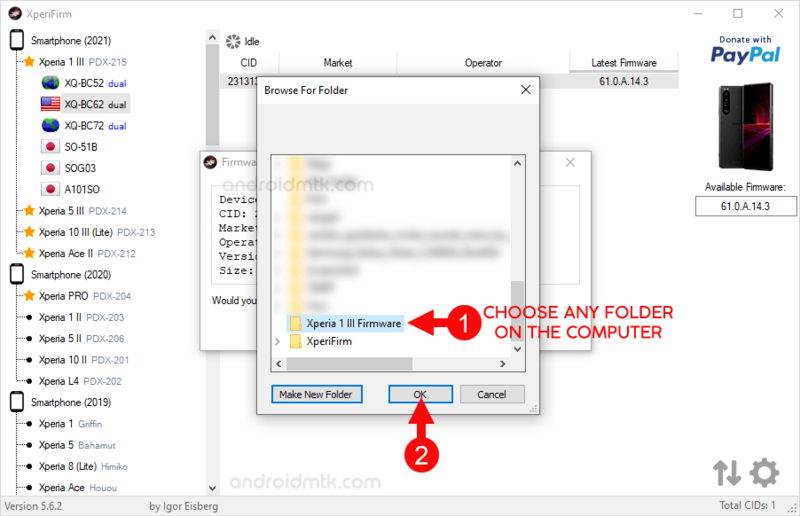 Step 2: Now, Launch the XperiFirm Tool. Step 4: Now, From the Left Slider Choose your Sony Xperia device Model Name by clicking on the device Name. 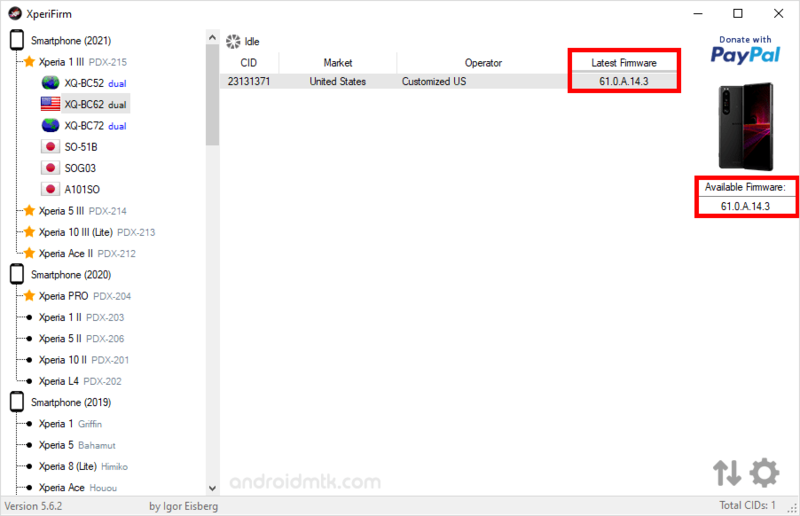 Step 6: Now, Click on the Correct Model Number of your Device. Step 7: Once you have selected the Correct Model number, it will automatically display the List of Available Firmware based on the Country. Step 8: Now, Click on Your Country name (from where you purchased the device). 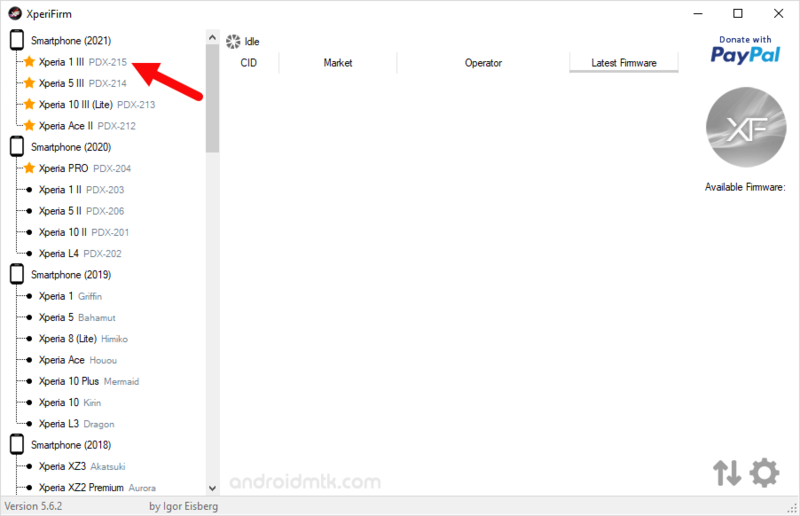 Step 9: Now, it will automatically display the Latest Firmware Available for your Device. Step 10: Now, Click on the Available Firmware name. Step 11: It will open the Firmware Details Dialog box, on which you have to click on the Download Button to begin the Downloading Process. Step 12: Now, It will ask you to choose the location to download the Firmware. Step 13: Once you have Selected the Location to Download the Firmware, it will begin the Downloading process. Once Downloading process is completed, you can easily Flash the Firmware using the Sony Mobile Flasher Tool. 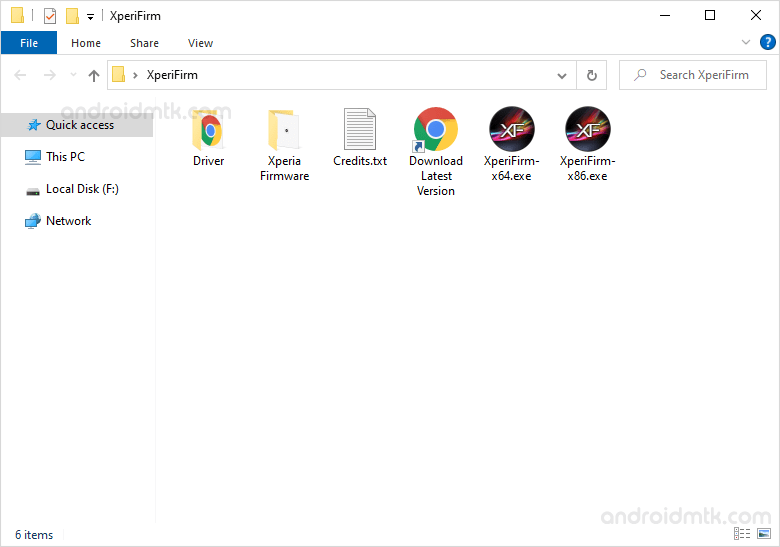 [*] XperiFirm Tool: If you are looking for the latest version of XperiFirm Tool then Head over to Download XperiFirm Tool page. [*] Credits: XperiFirm Tool is created by Igor Eisberg (developer). So, full credits goes to him for creating the application.